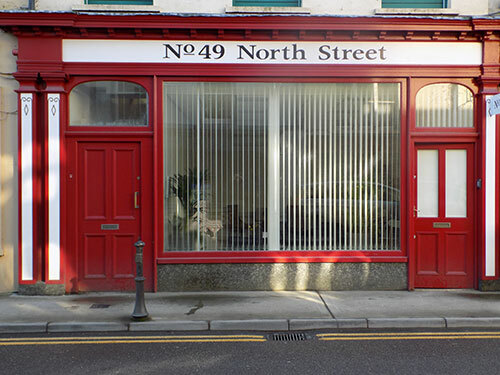 49 North Street aims to create a space, a melting pot whereby learning, therapeutic activities, creative expression and diversity can flourish. It’s about taking risks and building upon people’s strengths, working together to create a community where recovery and wellbeing thrive. 49 North Street are pleased to announce their new schedule of regular events taking place from October 2018. We look forward to seeing you there.